At St. Benedict’s, we work and pray together in the image of Christ, to grow more like Him and have Him at the heart of all we do. To be the best that we can be, we try to see Jesus in all that we do and, in following Him, we brightly shine and stand out from the crowd to be inspirational members of our community. 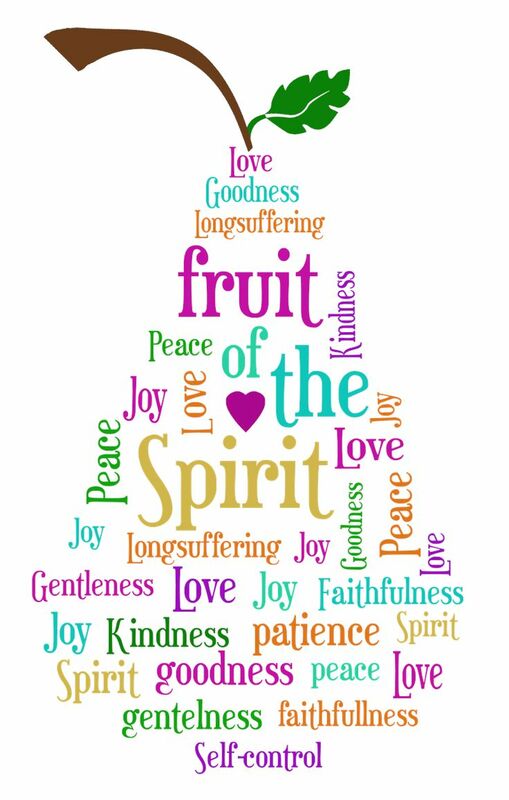 “But the fruit of the Spirit is love, joy, peace, patience, kindness, goodness, faithfulness, gentleness, self-control;” Galatians 5:22. Jesus wants us to have and grow these qualities, showing them every day. As we grow as disciples of faith and shine in the Glory of God, it is our children’s mission to collect all nine fruits . All these fruits help St. Benedict’s to be a happy and joyful place to pray and learn together.